Wolford Camelia Lace Knee High Socks $49 Free US shipping AND returns! Wolford Joan Crew Socks $33 Free US shipping AND returns! Wolford Amelia Ankle Tie Socks $43 Free US shipping AND returns! 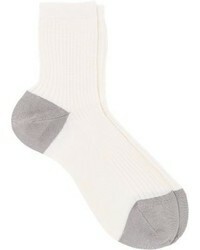 Wolford Muriel Pinstripe Crew Socks $33 Free US shipping AND returns!